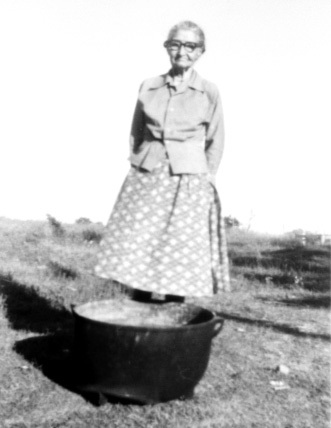 March 16, 9 a.m.–2 p.m.
Doris Booze of Aline will present a Vintage Footstool workshop at the Sod House Museum on Saturday, March 16, from 9 a.m. to 2 p.m. Participants will make a unique style of footstool that dates back to the mid-1930s. During the Great Depression, people would “upcycle” objects rather than discarding them, making new items out of what might be considered junk. 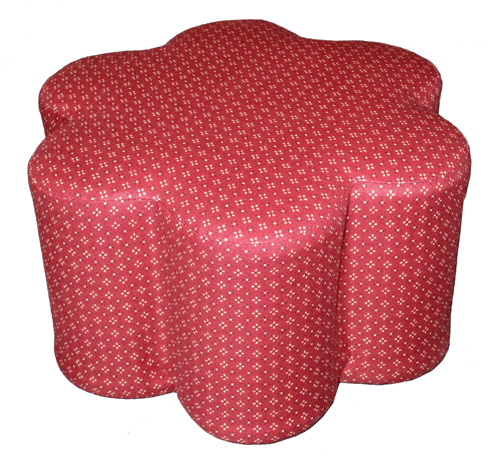 Since juice packaged in tin cans had become a staple, people reused those empty cans to create footstools. These do-it-yourself stools were used in a variety of ways&emdash;as stepstools, booster seats, or just a place to put up one’s feet after a long, hard day. The pattern Booze will be using during the workshop is from a stool that her grandmother made, and that she in turn has made for her children and grandchildren. Due to limited space, preregistration is required to attend this workshop. Please call the museum to register and for a list of supplies you will need for the workshop. The Sod House Museum is located southeast of Aline on State Highway 8 and open Tuesday through Saturday, 9 a.m. to 5 p.m. For more information contact Director Renee Trindle at 580-463-2441 or sodhouse@okhistory.org.